When it comes to applying for the CPA Exam, it's easy to get confused with the number of organizations involved in the process. At the NJCPA, we field lots of calls. Remember, we’re not a regulatory board, and therefore, our insight is opinion-based only. But we can help answer general questions about the education or work experience requirements to become a CPA. So, who are some key players and what are their roles? International candidates should visit NASBA's International Evaluation Services for further instruction before submitting a first-time application. Prometric operates test centers. Once NASBA issues the Notice to Schedule (NTS), a candidate will need to schedule the first section of the CPA Exam. Exams are taken in-person at various Prometric testing centers, but the exams can be scheduled online. Prometric will send exams to the AICPA for scoring. The American Institute of Certified Public Accountants (AICPA) sets standards for the accounting profession as well as develops content found on the CPA Exam. 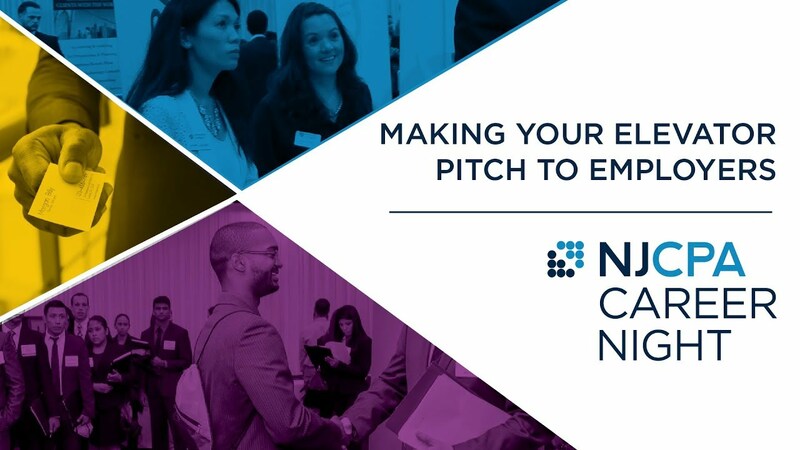 While not directly involved in the evaluation of a candidate's first-time application, they will announce any changes affecting the content of the exam and are responsible for scoring the exams received by Prometric before results are released to NASBA. The AICPA publishes several helpful resources, including the CPA Exam Blueprints and mock exams, to help with exam preparation. New Jersey State Board of Accountancy is a regulatory board responsible for granting licensure and ensuring that licensed CPAs are practicing according to the law. Once a candidate passes all four sections of the exam, NASBA's CPA Exam Services will forward a candidate's file with exam scores to the NJ State Board of Accountancy, who will issue a congratulatory letter along with an application and further instructions for becoming a licensed CPA in New Jersey. Let us know if you need help with becoming a CPA. Find out more at NJCPA. 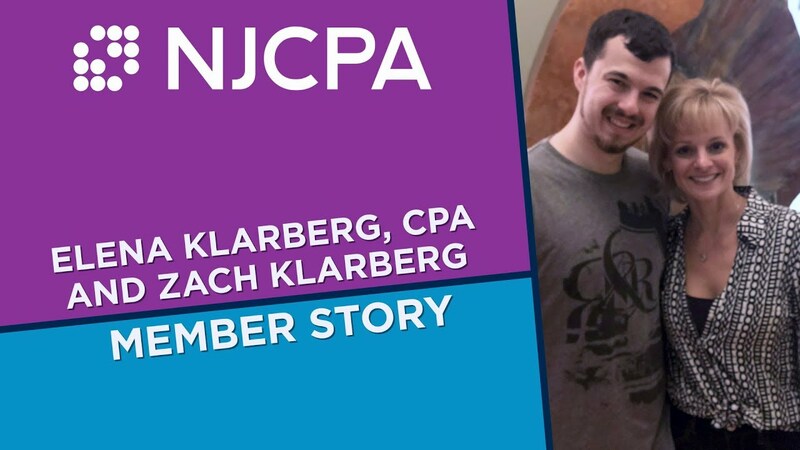 Kim Condurso is a membership development specialist at NJCPA.